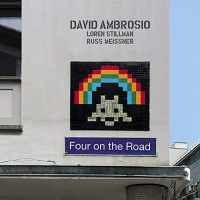 A deliberately placed sense of unrest and disassociation offers you the suggestion to let it go. Take their advice. 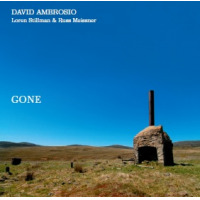 Based on musical relationships more than 15 years in the making, David Ambrosio, Loren Stillman and Russ Meissner present their debut recording together entitled GONE, released on Fresh Sound New Talent. 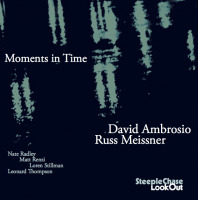 Featuring original compositions by each member, this ensemble explores musical conversation and spontaneity with an open sensibility while still keeping much of the essence and tradition of classic jazz trio playing.